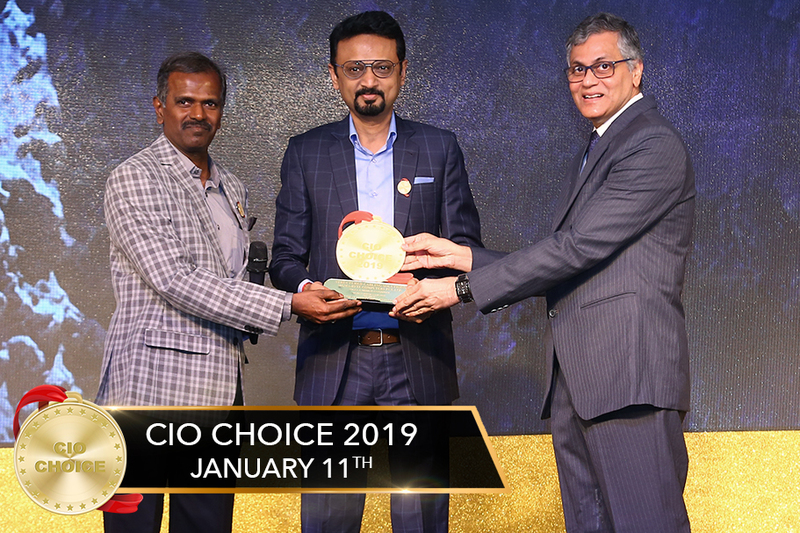 has been conferred the CIO CHOICE 2019 Honour and Recognition as the most preferred brand in the “STRUCTURED CABLING SOLUTIONS” category. This prestigious recognition was presented at the exclusive Red Carpet Night, a celebration of innovation and excellence in the ICT ecosystem, produced by CORE Media. Sigma-Byte is a leading systems integrator in low voltage ICT integration domain delivering future proof, scalable, robust ICT infrastructure on the strong foundation of Structured Cabling Solutions. Sigma-Byte is an ISO 9001:2015 certified organization with the largest number of technically certified resources including RCDDs in the structured cabling domain. Structured cabling is foundation of entire IT Infrastructure. It ensures IT services are seamlessly delivered to users and helps them in driving their business effectively, efficiently and error free.